1st Commercial are specialists at cleaning Carehome interiors and exteriors. With years of experience our professional team will ensure that carehomes are cleaned to the highest standards. 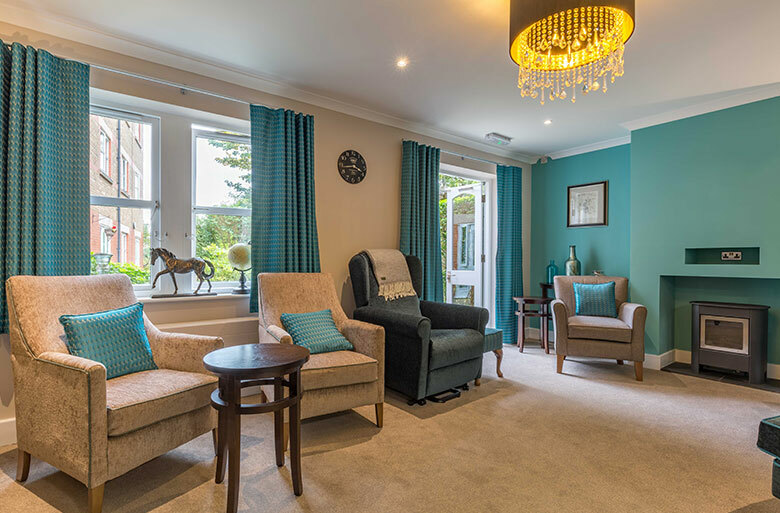 Our care home cleaning services are available as one off cleans or we would welcome the opportunity to tender for an ongoing cleaning contract. 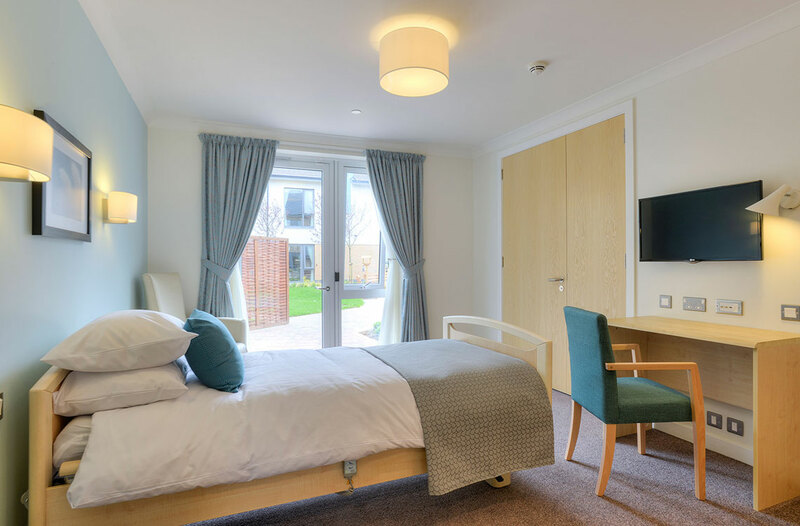 Care home cleaning services include regular maintenance cleans of the interior of buildings, including kitchens, carpets and floors, and all guest accessible public rooms. Exterior building cleaning includes jet washing detritus from the exterior of buildings, paths and drives and other grounds cleaning. One off emergency cleans and more structured specialist cleaning such as bodily fluid removal is also available. No job too big or too small, 1st Commercial Cleaning provide the complete solution for cleaning your carehome. A clean care home is a safe, happy and healthy care home. 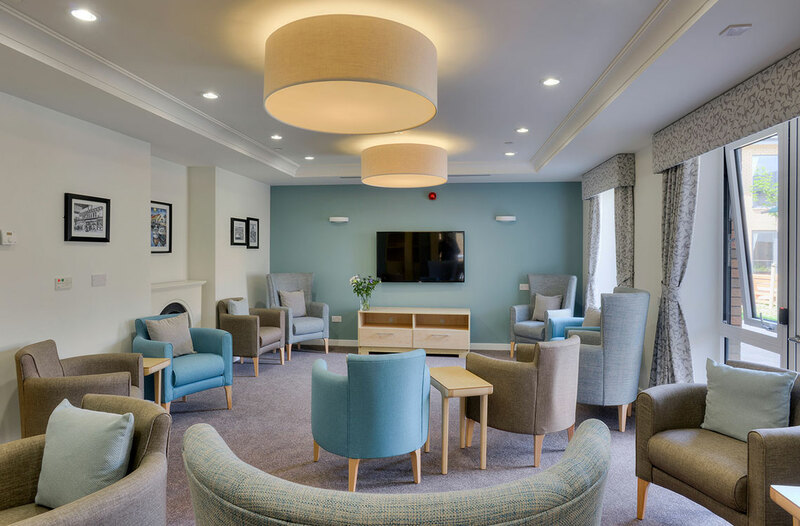 Staff, guests, residents and their families will feel more comfortable if the care home has a high visibility cleaning service in operation. Demonstrating the care homes investment in its property and resident well being. Regular cleaning will also aid infection control and reduce complications from minor illnesses caught by residents. Not withstanding the importance of exterior care home cleaning. Removing detritus and organic material from paths, patios and driveways will significantly reduce the risk of vulnerable residents or guests falling whilst on site. We also provide an emergency cleaning service to clean spilled liquids or bodily fluids from carpets and floors. This discreet service can be scheduled outside of normal business hours to suit.